The books available in the app are top notch. I look forward to the practice. I’ve had this app for almost ten years and it seamlessly keeps up with iOS updates. I don’t recall ever having a problem in using it. It provides access to public domain works and it has an adjustable speed reading function that works as a great trainer to keep up my pace. This is definitely one of my favorite apps. I have always wanted to gain the discipline of speed reading but have never had the time nor the tools. This app is fantastic in that it provides the tools to help master speed reading. Perfect tool for developing speed reading acumen. I have read “The Trial” by Kafka in just about 4 hours. This is excellent as I’m a beginner reader and I have a lazy eye. This tool keeps me focus and on track. Very helpful if you are a slow reader like me. It won’t make you a supper reader overnight, but with practice you will read faster. I went from 150 wpm to almost 300. Excellent reading app for those who love to read and those who think they do not have the time to read an entire book. I have increased my reading speed tremendously and I can essentially finish a book in half the time it used to take. I like the feeling of accomplishment and I find that using this app is a nice break from television. I've been using this app for a few years now. It easily downloads, stores and displays the books I love. 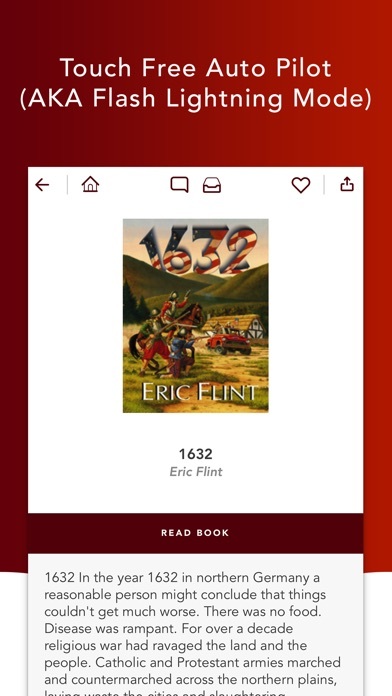 Books can be downloaded directly through the app from sources such as Project Gutenberg, Feedbooks and others. The screen color and fonts can also be easily customized. I use this app more than ANY OTHER. Easy way to get at all the public-access, copyright-free literature, which these days is endless -- an incredible resource for the auto-didact. App is extremely user friendly. And the developers are very responsive to users' input. Good work, guys. I use it primarily to read my Bible. It really helps me to stay focused and to get much more from what I am reading. As a bonus it is improving my reading speed! Great App.. just wish they had the capability of using this on any book out there. But the provided works is very informative and this app will help you fly through it. And I really mean that. Excellent app! I have used it in both guided reading - to keep my reading speed up - and in normal reading mode. Love them both. Books selection is vast, from several sources. In my opinion, a must for any avid reader. 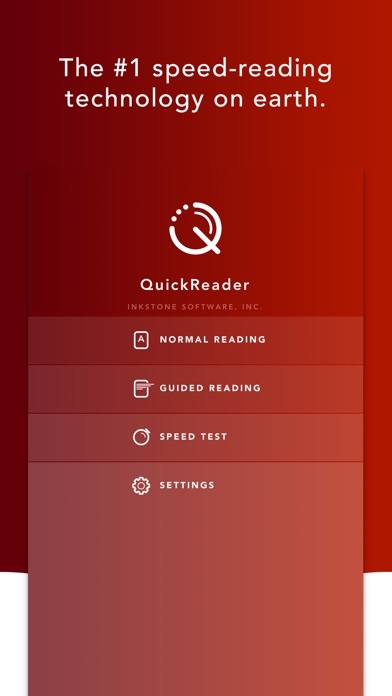 QuickReader QuickReader trumps all all other speed reading apps in many ways. Firstly, navigation within the app is intuitive and easy to do. Secondly, the app settings can be adjusted easily to fit user’s reading goal. For example, my goal is to make three fixations per line of text while reading at 500 words per minute. I made the adjustment quite easily. Finally, the overall workings of the app is fluid and seamless with no awkward crashes like those that plague many other speed reading apps. Thanks to the hard work of the app creator in ensuring the that the app is kept up to date. I absolutely like this app and it was my motivation to buy my first iPad years ago. This app is awesome. It improves reading by turning it into a fun activity to look forward to. Thanks for blessing the AppStore and the world with QuickReader. Speed Reading has help me to improve my reading skills and enjoy reading more books. This app really let's you customize how fast you want to read, how many segments per line, or how many lines at a time. With it's huge library you will never be out of reading material. Amazing way to develop your reading speed! Ereader works great. There are a few bugs and it could be a much better if it had a built-in dictionary. Works great with Instapaper. This app freezes virtually every time I open it. I could not possibly be more dissatisfied with the product. Complete waste of $4.99. Really helps at increasing my reading speed. Should consider some sort of testing after each chapter for comprehension, if you so desire. This is a very good speed reading app. QuickReader is a wonderful app for reading books. I have a Calibre library of ebooks on my desktop and Quickreader interfaces with the library easily and quickly. I can also send a book in email and open in Quickreader. Getting books into the app is easy. I love that it trains me to read faster. My WPM and comprehension have gone way up. Reading is fun! The only suggestion I have for the app is to integrate a dictionary with the program. iBooks has a very helpful dictionary that I wish was also here. I love this app. I use it nearly every day and have brought my speed reading up to 1200 wpm. 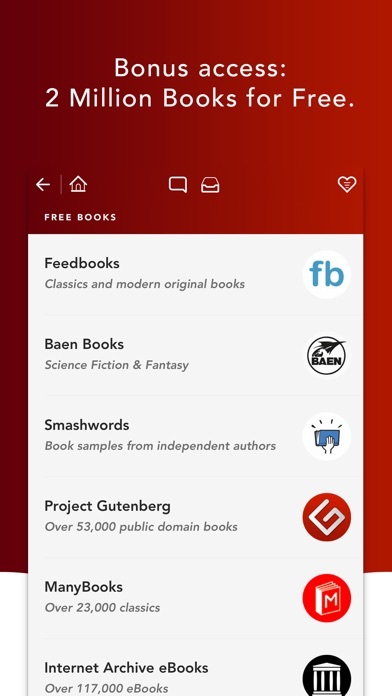 Great app with good selection books to download from. I need to read faster. Need to exercise my eyes! Really helps with gradual progression. Reading quickly is a skill that all people need to stay ahead of the curve and this app seems to be a good practical tool to achieve that. It took me a while to learn how to bookmark, but playing around with it helped. I’ve found a challenging speed to read at, and I’m hoping to get myself to, at least 500 wpm, with full comprehension. I’d recommend the app. Truly a great app to have. 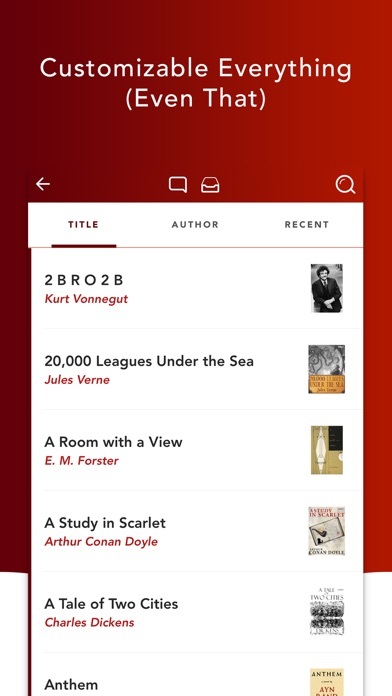 Cannot think of a better app to read books on the go. World doesn’t want you smart bros... put in the time to read fast and with this app that’s super easy! I’d have an Android if this app didn’t exist. Provides you with a lot of information, and can really help younin reading! I really enjoy the selection of books and the fact that I can read them faster. More books in less time = finally tackling my long “to be read” list. App keeps sleeping! Fix please! Disabling “Let Sleep” will not disable sleep. This is very distracting during guided reading. The screen dims during the read which forces me to touch the screen which may pause the read or flip to the next page. Please fix. How I️ warm up each day. I find that trying to dive into a text at 1500-2000 wpm is like trying to run a fast 10k without first warming up...it typically doesn’t go well. I use QuickReader to warm up each morning, so my eyes and mind are ready to digest other material at an accelerated rate. Also, the books are typically more entertaining material. The ONLY reason I didn’t give this 5 stars is because many of the “books” are nothing more than selections of random chapters of a book (ie. Advertisements for the actual book) which is insanely annoying. Esta aplicación tiene una buena colección de libros y una ayuda para hacer lectura rápida que resulta muy útil. Great app with some good books so far that is really helping with quickening my reading.and new books constantly introduced. 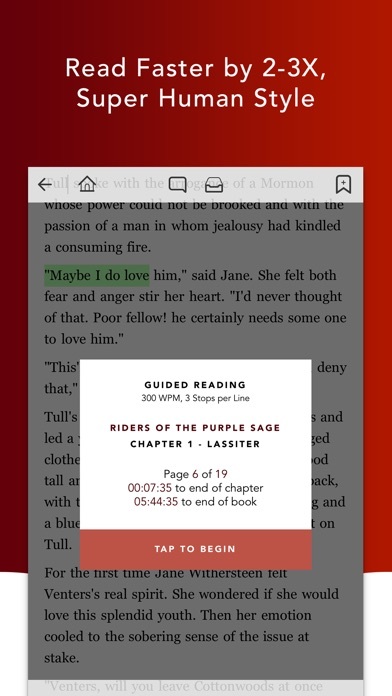 This is a great app to increase rate of speed reading which includes access to great classic reads! Download and enjoy!! Best Speed Reading App Out There! I will have to use a while before giving a full evaluation. The latest version of QR has become much less stable than previous. It crashes almost every time I try to download a book. It may be due to my using an older tablet (iOS 9.3) but it is borderline unusable. I can think of at least two things this app needs. I download books or even stories that are not always published in one piece. When an update comes out I have to delete the book from the Quick Reader library and then reimport it with the update. I suppose that would be tolerable but QR doesn't always recognize the additional chapter(s). So, an option to overwrite an existing book in the library with an updated version would be better. Additionally, books I've imported do not always show up in the library. The other nice to have is a desktop version. All that said it is the best ePub reader I've tried.